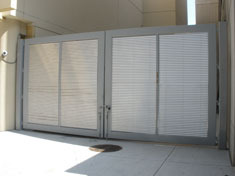 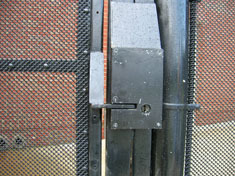 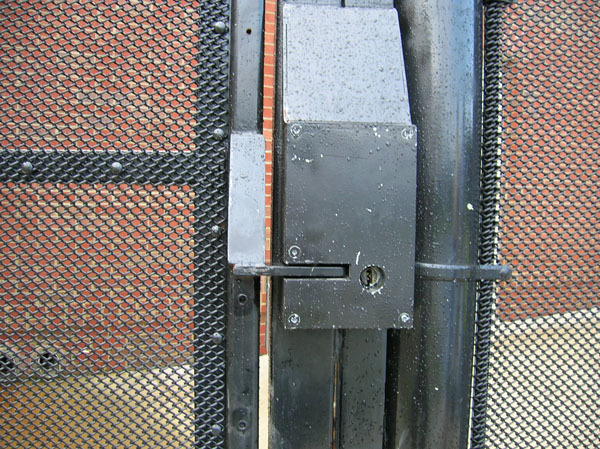 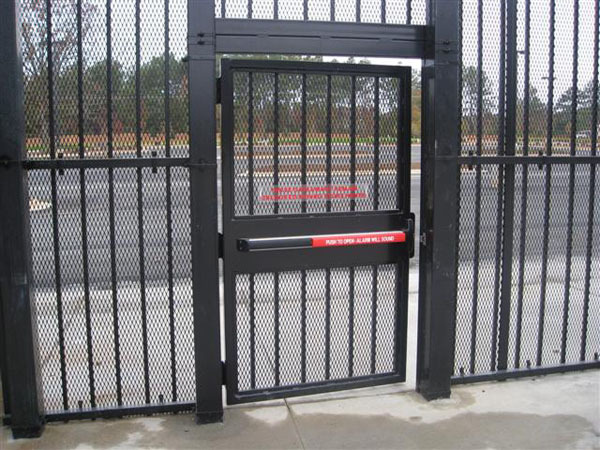 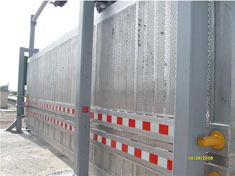 K4-rated gates add a level to assurance to facility by stating how effective they'll be against crash vehicles. 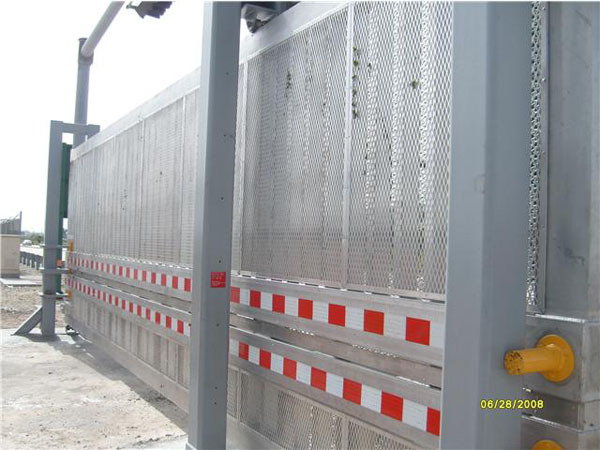 A K4 rating means the gate will stop a 15,000-pound vehicle traveling at 30 miles per hour. 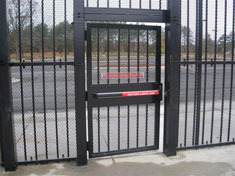 The rating also shows that the gate has met standards established by the State Department.